I've always had a soft spot for men's fragrances, Boss bottled is one of my all time favourites (and happily my dads go- to christmas present for the last few years!) it's not uncommon for me to pinch my bf's when I'm getting ready in the mornings.. I just love how fresh and invigorating they smell compared to my own. the new Boss bottled unlimited has arrived in perfect time for fathers day and is a fresh take on the classic masculine scent. refreshing mint and evergreen citrus are blended with juicy pineapple and a woody base to create an energetic male scent with a modern twist that's not overpowering and is the perfect accompaniment to the their range. I don't know about you but I always struggle to find something for my dad so fragrance is always a winning option for me..
looks easy right? so I challenged my better half to take on the challenge against the clock (you can see our urmm 'efforts' here on instagram aha!) you can also take on the challenge too! post a film your bf/dad//uncle/friend on instagram trying to beat Harts 7 second record and use the hastag #successbeyonethegame for a chance to win an unsigned bottle for yourself! The winning time overall will nab themselves a bottle signed by Joe Hart- the perfect way to kick start the world cup! 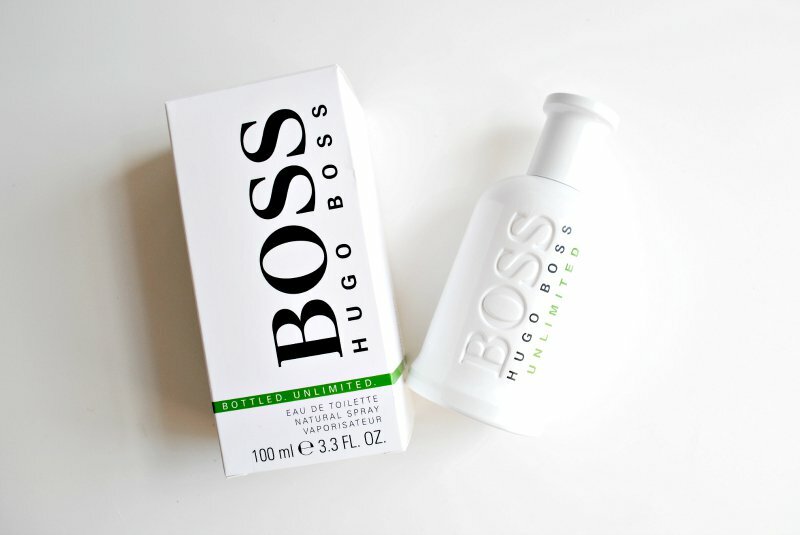 Boss bottled unlimited is a limited edition fragrance and is available nationwide at debenhams or here starting from £41 my only issue is whether my bf pinches it before fathers day comes around (if his tie challenge is anything to go by changes are he won't be quick enough..) caroline x *sponsored post, all views and love of stealing mens perfume my own!